To make this list easier to make, I'm only going to do books that aren't released yet. (Adding in books already released would be hard to narrow down.) So, here are ten upcoming releases (some I may already have, hence why they're on here with their after Fall 2013 release dates) I hope to read this fall! I'm a big fan of Simone Elkeles, having read and fallen in love with her Perfect Chemistry series and Paradise duology. She's not one to shy away from romance, so this should be a good (and swoony and steamy) one. Ever since I heard about this book a year or so ago I've wanted to read it. The concept--people have to act like tragic literary couples--is totally awesome, and I'm planning on reading it very soon! Divergent and Insurgent were absolutely amazing, and who knows how the trilogy will end? It's bound to be one crazy ride! The Morganville Vampires series is one of my absolute favorites (it's right up there with Twilight and The Hunger Games), and the series is (as of right now) ending this November with its fifteenth book. And that breaks my heart. I love the books and the story and the characters so, so much--I can picture the characters just standing on the street in real life! It terrifies me that this series is ending. I just love it SO MUCH! I will probably needs lots of tissue when I read it. 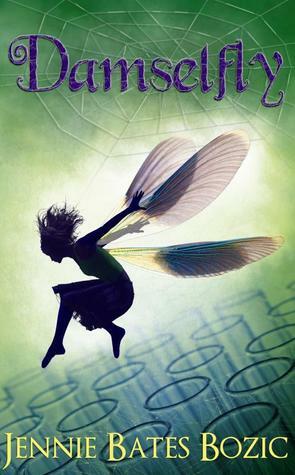 There are a lot of retellings out there, but I haven't seen one about Thumbelina. So YES, PLEASE. Plus, it's got an interesting sounding story to go with it. I love astronomy, and there aren't a whole lot of books (that I know of) set in space. 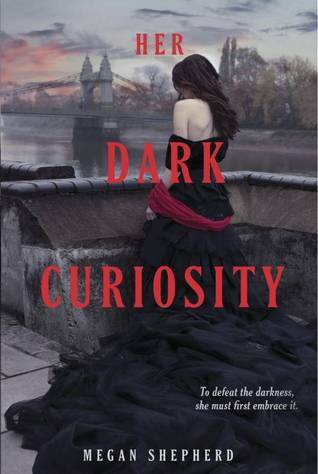 So then this comes along, with its stunning cover and synopsis, and I'm like YES, PLEASE. Hoping to start this sooner rather than later. 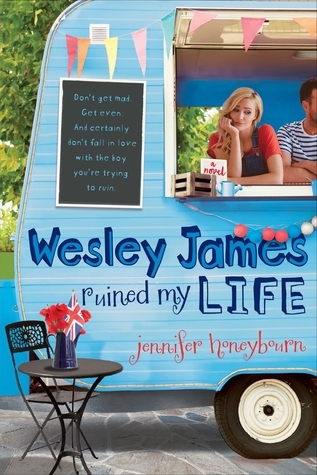 I love super cute contemporaries, and this one sounds like it's just that. And I hope it is! After the stunningness and oh-my-gosh-what ending that was The Madman's Daughter, I've got high hopes going into this one. And if it's anything like its predecessor...then I should be prepared to be amazed and maybe throw the book. I'm a lover of all things Beauty and the Beast (hello, have you seen my blog name?) so OF COURSE I'm going to read this one! I think I've only read one retelling of this tale and I didn't like it, so I'm hoping this and some others on my TBR pile (like Of Beast and Beauty) are amazing. What books are on your Fall 2013 TBR List? 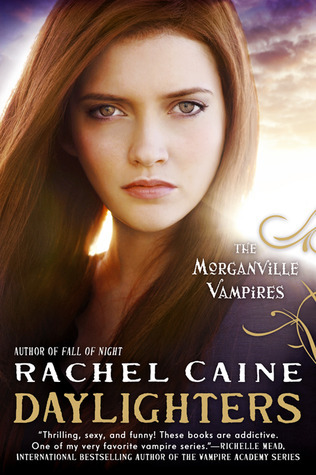 Ahh, I need to read like the last 2 Morganville Vampire books and apparently SOON!! I have The Naturals on my list too. REID!!!! Good luck on your fall TBR list! Wow! These look amazing! I particularly like the look of The Dollhouse Asylum. This is such a good list! I got a copy of The Naturals too and I'm super excited to read it! 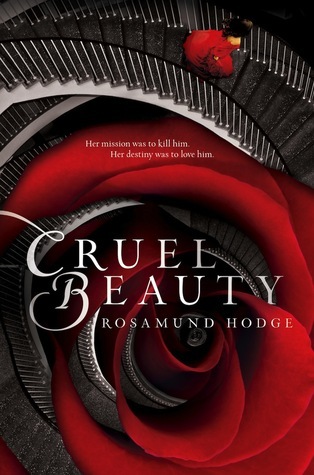 I'm excited for Cruel Beauty as well! It sounds like a beautifully woven retelling and the cover is absolutely gorgeous. That's too bad you haven't had the best experience with Beauty and the Beast retellings, so I hope you enjoy this one. Ooh, I love this list! I'm also highly anticipating Allegiant, The Promise of Amazing, Cruel Beauty, and Her Dark Curiosity. 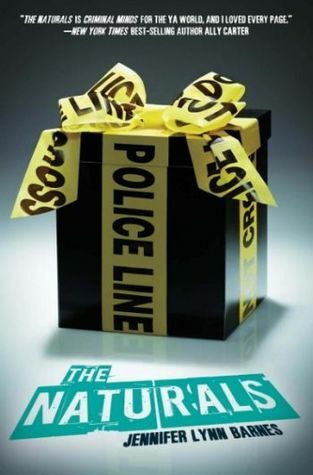 I also have The Naturals and really need to read it ASAP. 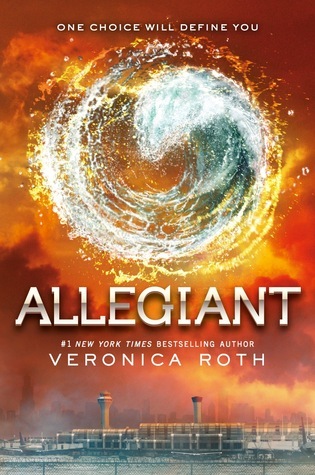 These Broken Stars and Allegiant are on EVERYONE'S list! Including mine! They both look and sounds so good! Wild Cards and The Dollhouse Asylum both look amazing. I still need to read The Madman's Daughter. It's been in my TBR for the past year. Great list! *dances* Beyond amazing list. 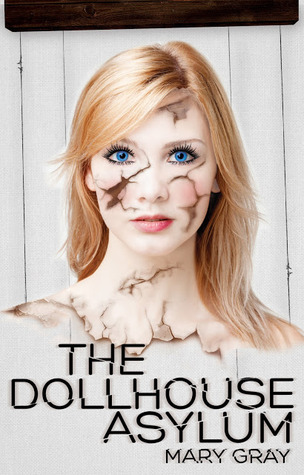 I'm really excited about the good thing I've heard about The Dollhouse Asylum, because I've knocked elbows with the author, and she's the sweetest thing. Awesome list! I need to read the rest of the Divergent series, I've only read the first so far. I had a hard time keeping my list down to 10 books too, there are seriously so many great releases coming up. 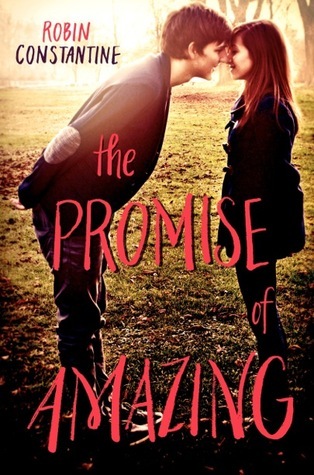 I can't wait for The Promise of Amazing, These Broken Stars and Allegiant either! Brilliant list! Wild Cards was really really good and I just started The Dollhouse Asylum and the beginning really grabs you. I'm also dying for Allegiant and Cruel Beauty! Great list! 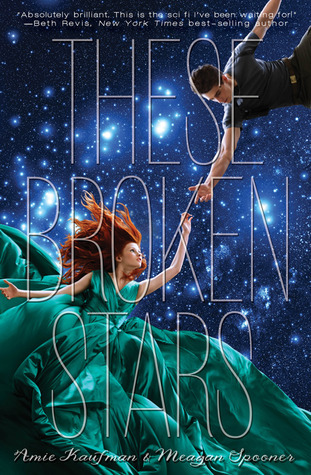 Allegiant and These Broken Stars are such popular choices! Excited for Cruel Beauty too. Can't wait for Allegiant! Supr excited!!!! 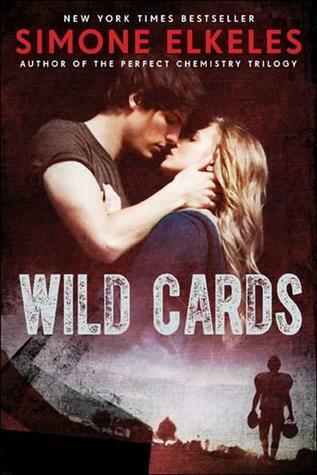 I have a copy of Wild Cards from netgalley... it's good so far! But I'm not that far into it. Great list! Hope you get to read these books! Thanks for stopping by my My TTT!